ONTARIO, Calif. — Forest River, Inc., Creative Bus Sales & Phoenix Motorcars have formed an alliance to jointly develop, build and distribute electric zero emission buses. As part of the agreement, Phoenix Motorcars will be the supplier of electric drivetrains for all zero-emission shuttle and school buses that are built by Forest River on the Ford E450 chassis with the Starcraft Bus body. Creative Bus Sales will be the exclusive factory representative for the range of products sold under this agreement. 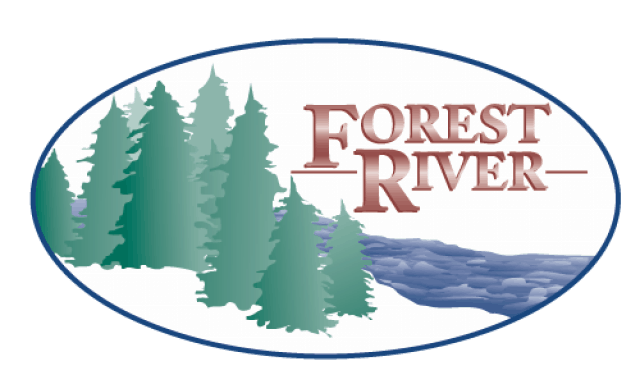 “Forest River is the leading shuttle bus manufacturer in the country and this partnership with Phoenix Motorcars enables us to maintain that edge. Matched with industry-leading EV solutions from Phoenix Motorcars, and the unparalleled network of Creative Bus Sales, switching to electric will be an easy and seamless process for customers,” says David Wright, president of Forest River Bus. Creative Bus Sales, the largest dealer for buses in the U.S., will exclusively sell and service the new range of electric shuttle and school buses throughout their U.S. locations. Phoenix Motorcars will train and certify technicians across Creative locations to perform warranty repairs and service. “Together with Forest River and Phoenix Motorcars, we bring the most competent electric buses to our customers. Phoenix Motorcars is the industry leader in the Class 4 electric shuttle bus segment. We are excited to be working together and bringing best in class products supported by our superior sales and service network,” said Tony Matijevich, president of Creative Bus Sales on the partnership. The shuttle and school buses will be powered by Phoenix’s latest electric drive-train technology, offering up to 130 miles range on a single charge. The vehicles offer dual charging capability, compatible to both the Level III 50kw CHAdeMO charger and a J1772 Level II charger. The versatility of the cutaway chassis will be retained with multiple seating configurations offered. The zero emission buses will also be equipped with state of the art telematics solutions, offering real-time operating info for fleet owners and remote diagnostics for service. Phoenix Motorcars-powered Starcraft electric buses will reach customers starting in Q2 2019. A large number of buses are scheduled for delivery, including 29 for the U.S. EPA-funded South Coast Air Quality Management District project to electrify shuttles across key airports in Southern California.